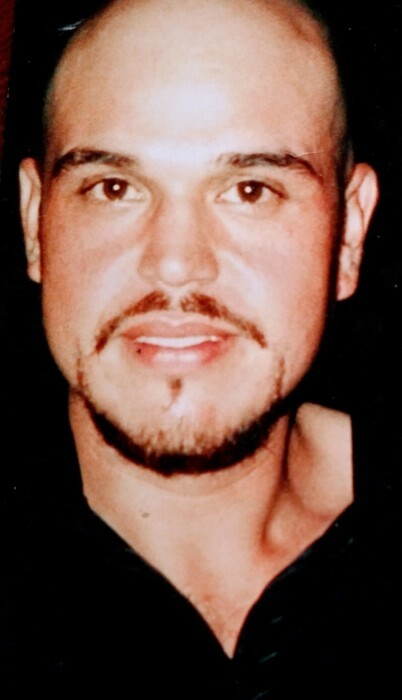 Saul Ricardo Vega, 41, passed away on Sunday, March 24, 2019 in San Antonio, Texas. Mr. Vega is preceded in death by his father Saul Luciano Vega. Left to cherish his memory is his wife Jennifer Lynn Vega; children, Jacob Anthony Vega, Daniel David Vega, Mia Yvette Vega, and Saul Luciano Vega II; mother, Bertha Alicia Vega-Carrera; siblings, Lucero Abigail Vega, David Alejandro Vega, and Brissa Luciano Vega. He is also survived by nephews, nieces, other relatives and friends. A prayer service will be held on Saturday, March 30, 2019 at 10:30 a.m. at Gamez & Sons Funeral and Cremation Services. Visitation will be held from 7:00 a.m. to 1:30 p.m. Interment will follow immediately after visitation to the Calvary Catholic Cemetery. Pallbearers will be, Saul Luciano Vega, David Alejandro Vega, Ezequiel Vega, Tomas Francisco de la Garza, Vega, Gilbert Gonzalez, Alex Garza, Ermilio Sierra, and Jaime Stagg.